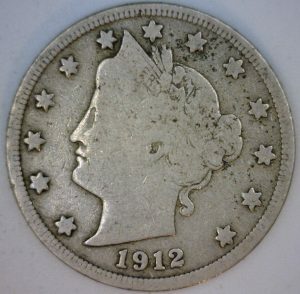 Have you ever heard Capital One’s slogan, “What’s in your wallet?” these particular coins will have you thinking more along the lines of, “What’s in your Pocket?” The 1913 Liberty Head V Nickel may not by in my pocket, but it is a coin so rare that if found in perfect condition, it can be worth $4,408,650. Not in perfect condition? No worries! 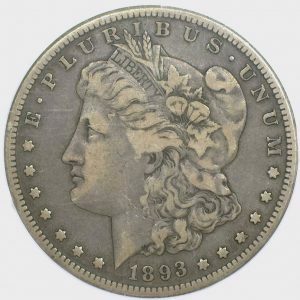 Experts estimate the Liberty Head V Nickel value at a minimum of $3,428,950. 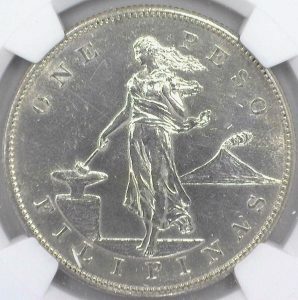 For a coin whose face value is only five cents, it is amazing that without a mint mark and 0% silver content it could still hold such a value. An “average” 1913 Liberty Head V nickel in poor quality, showing some wear, and actually used to buy some kid’s candy at one time would fetch an astonishing amount if found in a piggy bank. 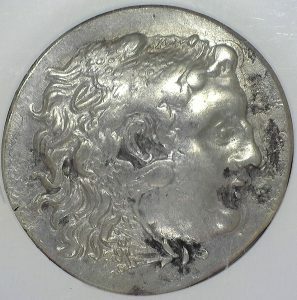 If this nickel had been kept in pristine condition, and it was without flaws, then the value is staggering – life changing at that. 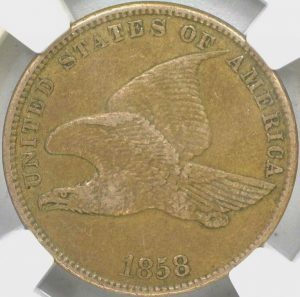 Actually finding this coin would be very rare since there were only 5 – yes five – ever made, and this is where the value comes into play. 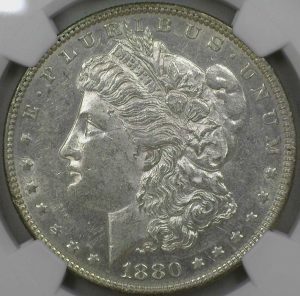 Here is a beautiful example of an 1893 S in VF condition, so while it is worth considerably less, it is still a quite valuable coin.